One person died and two were injured early Monday when a strong explosion rocked the Afghan capital of Kabul, local Khaama news agency reported. MOSCOW (Sputnik) — An improvised explosive device detonated at 6:50 a.m. local time (02:20 GMT), an Interior Ministry source told the news agency. The bomb was reportedly planted on a bicycle parked in the eastern Char Qala neighborhood, a densely populated low-income area. No militant group has so far taken responsibility for the attack, although there has been a resurgence of Taliban activity across the country. 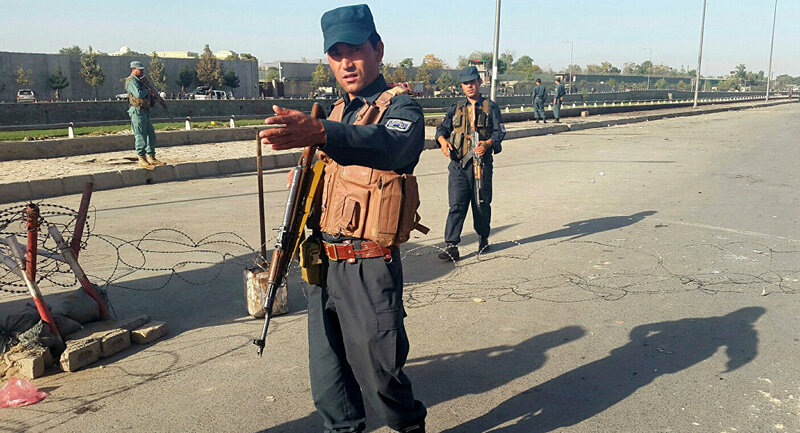 According to Khaama, Taliban insurgents mounted a coordinated offensive on the northern city of Kunduz overnight.